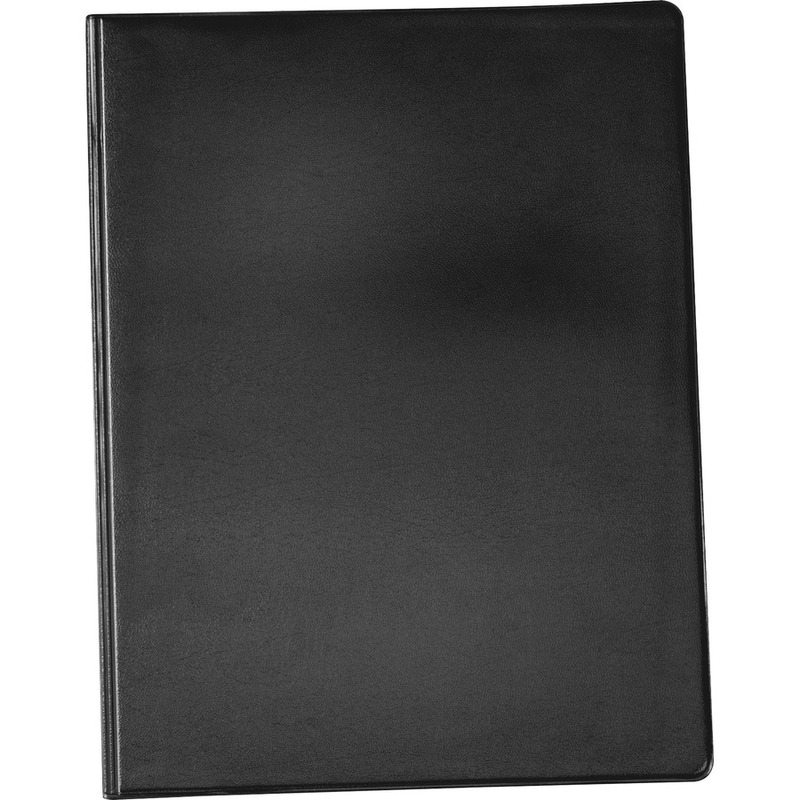 Letter-size pad holder features a front cover that folds back for compact note-taking. Ruled writing pad is included. 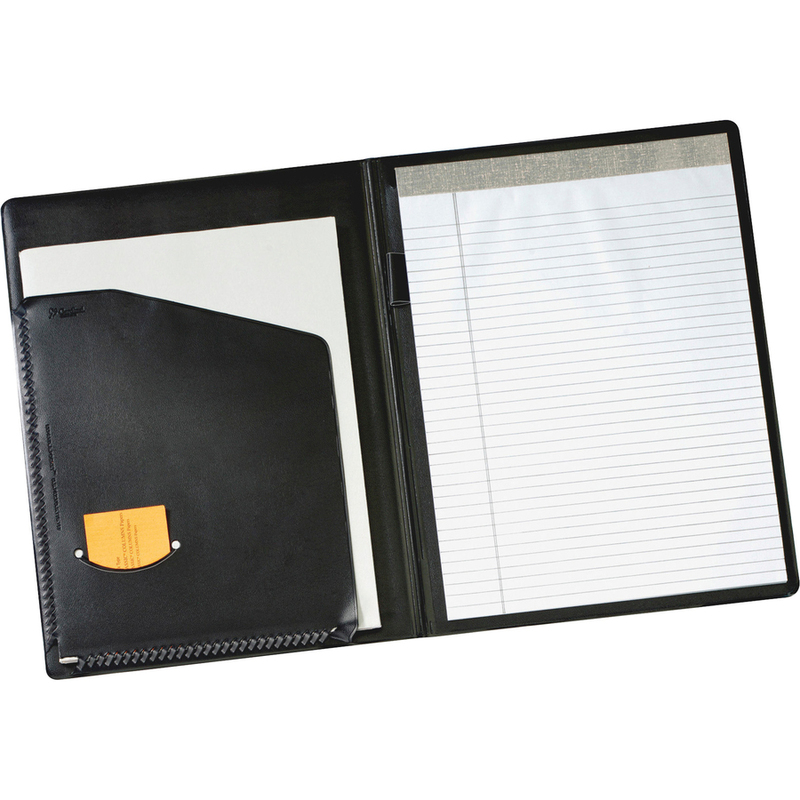 Front cover interior includes a card pocket and patented Expand-A-Pocket that expands to hold up to 1/2"" to keep a generous amount of papers. 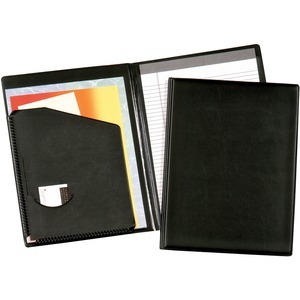 Padholder is made of sturdy, sealed leatherlike vinyl.